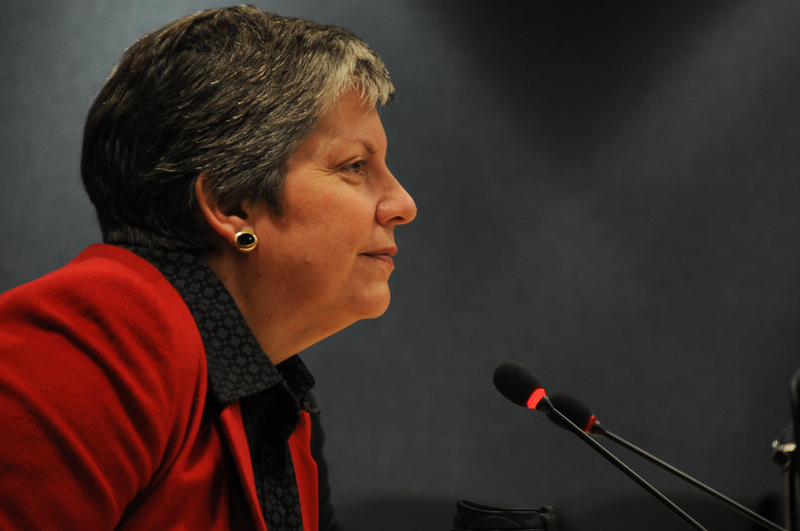 Secretary Napolitano also went on to say that the Department of Homeland Security, which includes the Federal Emergency Management Agency (FEMA), is incorporating climate risk into its planning. Though FEMA’s 2011 National Preparedness Goal, and subsequent Draft National Frameworks, did not include climate change considerations, it is encouraging to hear that climate risk and preparedness is being taken seriously by the DHS leadership. By Francesco Femia & Caitlin Werrell in climate and security on July 6, 2012 .